Every great Virtual Assistant outperforms typical administrative assistants in a conventional workplace. Most of them work from the comfort of their home using email, smartphones, apps and other valuable technology to help them communicate with clients easily and quickly. 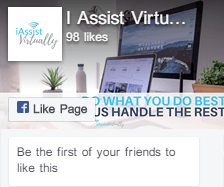 What can a great Virtual Assistant do? VAs provides innumerable services similar to onsite employees without any added cost. They can provide personal assistance, website upgrades and maintenance, customer service, answering service, link exchange, article management, online advertising, data entry, bookkeeping and accounting, PowerPoint presentation, database management, word processing, technical support, transcription, travel arrangements, reminder service, research, social media management, editing, and writing services…. and the list goes on. 1. Since Virtual Assistants usually work from their own home using equipment they own, you no longer need to purchase laptops, cell phones, printers and the like or pay for utility bills, maintenance or additional office space. Their service is actually beneficial if you have less space in your office and you don’t want to undergo the lengthy process of hiring new employees. 2. VAs serve as “independent contractors” you do not have to spend money or time dealing with costly and impractical taxes. In addition, you can also save on life and health insurance, and workers compensation since they only work based on demand and need. You’ll also save money on sick leave, vacation time, and holidays; giving you more freedom to invest in more important things that will help your business grow and expand. 3. Your relationship with a VA will be based on a “contracted agreement” where you can discuss the terms and conditions. You can pay your VA on an hourly and monthly basis or for every project they work on. Make sure to come up with a good strategy to get enormous benefits from your VA. Since VAs are paid based on completed work, you no longer have to worry about tardiness, personal calls, and sick leave as well as child issues. These issues can now be eliminated with the help of a reliable Virtual Assistant. 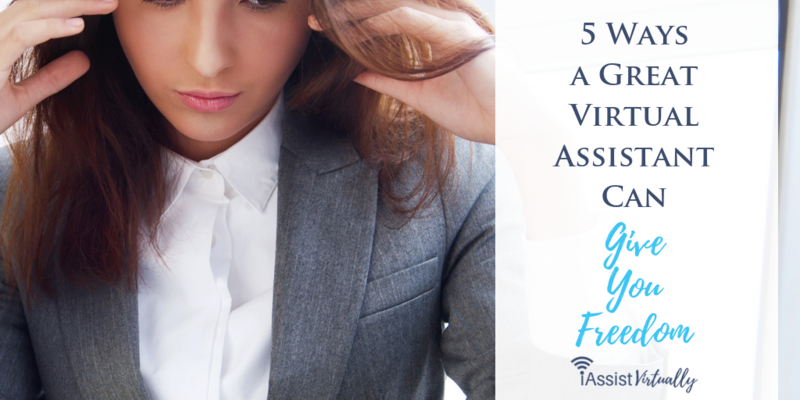 Through VAs, you can choose tasks to delegate or tasks you can keep or you can do yourself. 4. 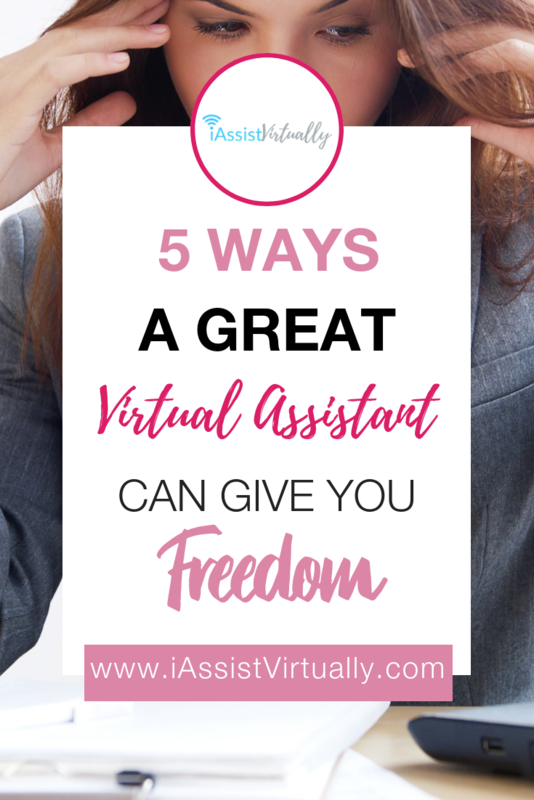 Hiring Virtual Assistants gives you the freedom to manage your free time and focus more on how to improve your business. If you delegate administrative works like writing, customer service, research, social media, blog management, and other related jobs, you will have more time to improve your business. 5. Based on your business or even personal needs, virtual assistants have different areas of expertise. Make sure to select your VA wisely. They must have a solid background and a credible profile and must have the capacity to do the type of work you want to delegate. You can employ a VA copywriter or assistant that will be in charge of your website or blog to alleviate those burdens as well. 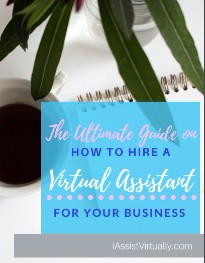 A “Virtual Assistant” is an entrepreneur that possesses a unique background with specific strengths while they work from home to provide the services you need. They will help you solve problems and also help you to come up with an effective solution. Great VA’s will partner with you to grow your business, take tasks off your plate, ease your burdens of responsibility and help manage your projects and deadlines. According to these super successful entrepreneurs, you really can’t afford NOT to have a VA by your side to pick up the slack when you need to boost your bottom line and give you the freedom you crave.